Ohio’s First and Only NIADA Crystal Eagle Award Recipient! The Alpha Omega Group is a proud member of the National Independent Automobile Dealers Association, The Ohio Independent Automobile Dealers Association and the Indiana Independent Automobile Dealers Association. The Alpha Omega Group is endorsed by many Auto Dealer Associations. 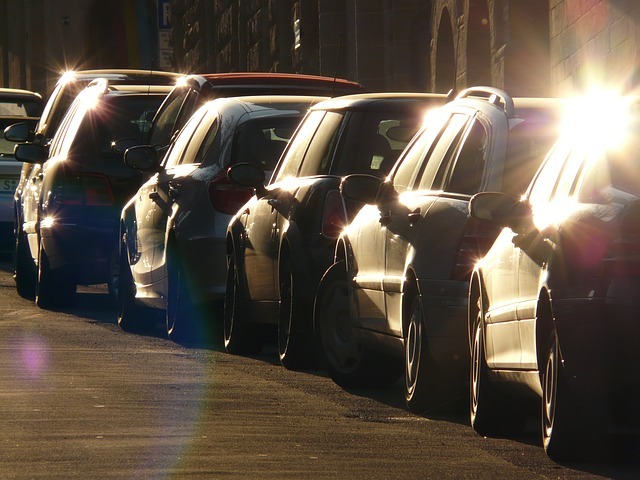 The Alpha Omega Group is committed to serving and supporting the automotive dealer with after-market products and services which both help the dealer succeed financially and benefit their customers. We will never sacrifice our integrity or character for personal gain! We are committed to offer only the finest products and services which will set the standard for the automotive marketplace. Dealer Management Software — Competitive Pricing. Prime & Sub-Prime Financing for Your Customers – Non-recourse, no mileage caps, funding for bordering states, competitive terms and rates. 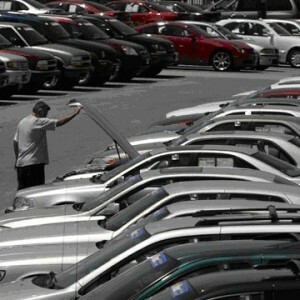 A unique and inexpensive value added program available to potential car buyers that will help you retain gross profit while increasing your be-back percentage (dealer must qualify and zip codes are protected to keep the integrity of the program beneficial for dealer). Insured Vehicle Service Contracts / Warranties — Factory type, wraps and high mileage coverage available. Retro, Re-Insurance, F&I and Sales Training available. GAP Coverage — No Charge Back Dealer Option. A patented Digital Marketing program that guarantees customer traffic who are ready to buy! Other Profit Building Products & Services For Your Dealership. 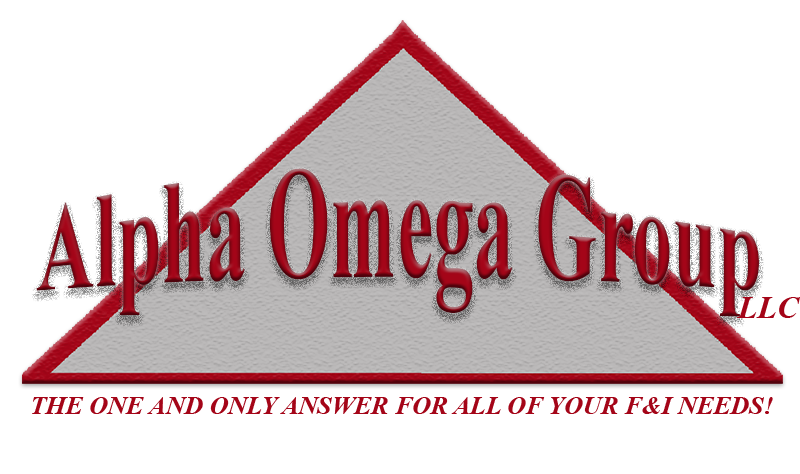 Alpha Omega Group is your one and only answer for all your finance and insurance needs! Copyright 2016 by Alpha Omega Group LLC.